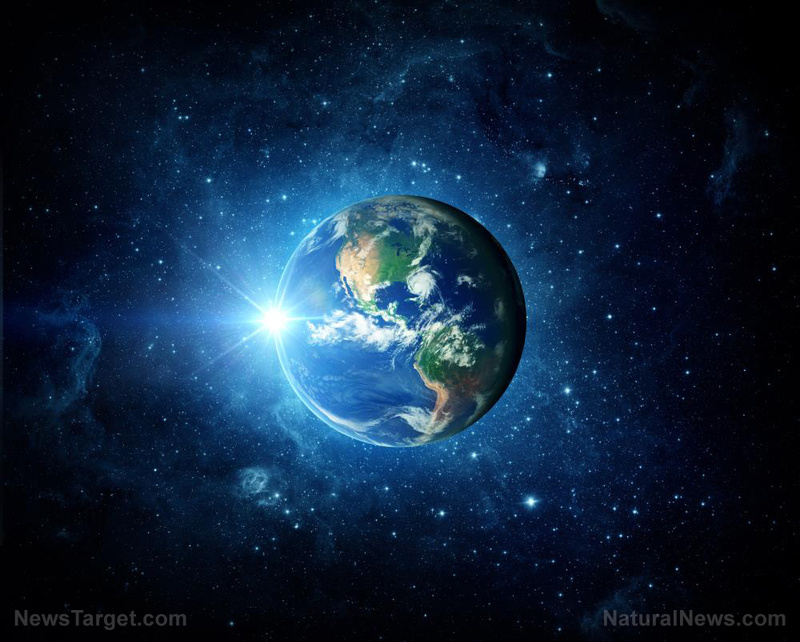 (Natural News) It’s a pretty safe bet to assume that whenever mainstream “scientists” declare that the science is “settled” on a certain subject – think “climate change” and “global warming” – they’re most certainly wrong, and will one day have egg on their face when the truth is finally revealed. FITTON: HUGE Rule of law crisis: “There’s a national emergency on the border and there’s a national emergency up here in Washington. Which is this outrageous effort to overthrow President Trup.